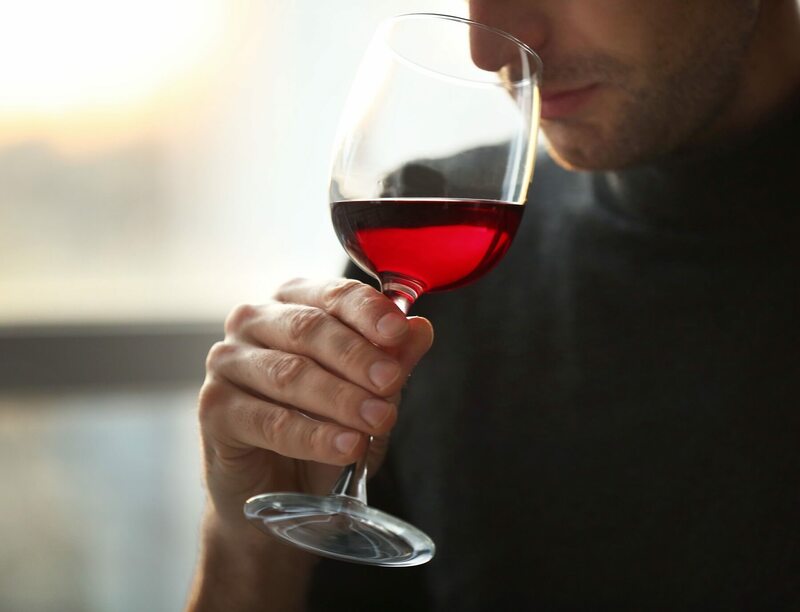 We’re going to go out on a limb right now, and take a wild guess that you - the person reading this wine-related article on our wine blog, possibly with a glass of wine in your hand right now - are quite partial to a glass of vino or two. Were we correct? I thought so. As such, it’s also pretty likely that you aren’t satisfied with merely enjoying a bottle of wine every now and then. Indeed, we reckon you’re the kind of person who likes to get under the skin of your favourite things, and who’d love to take your wine knowledge and appreciation game to the next level. Right again? Who’d have thought it! You’ll be pleased to hear, then, that right here in Australia there are dozens of wine schools and academies, each offering courses in heightened wine appreciation, tasting techniques, sommelier skills, and pretty much everything else connected with the wonderful world of wine. Over the past decade or so, schools such as these have grown quite considerably, as a result of more and more members of the general public really wanting to get into wine in a way they might not have done before. Who could blame them? The Aussie wine scene overall has exploded and continues to shoot off into surprising new territories, and Australia as a wine-drinking and producing country has well and truly come of age and found its voice. With new wine styles being forged, new varietals coming to our sun-baked wine regions every year, and pioneering organic, biodynamic, natural, and traditional winemakers well and truly leading the field, it’s fair to say that these are exciting times for Aussie wine fans. 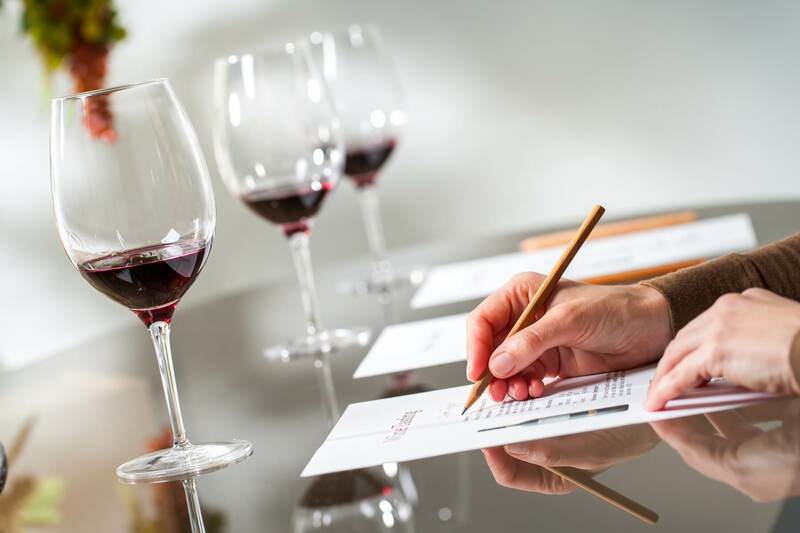 With the help of a decent wine school, you really can gain the skills and expertise you need to properly deepen your enjoyment, knowledge, and appreciation of the good stuff. A course from a wine academy might be just a bit of fun, or a chance to check out some bottles you might not have come across otherwise. 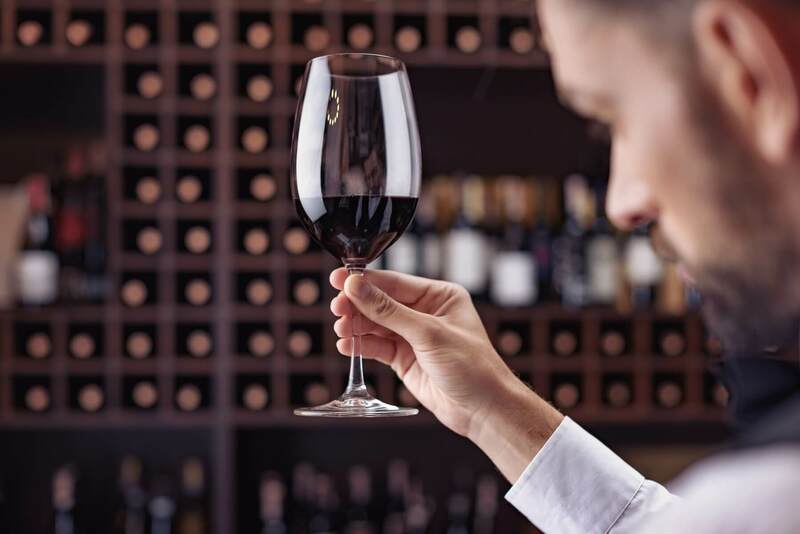 It might be all about learning how to taste or serve wine perfectly, or it could even open up new career options for you. Who knows what some intimate time with a wine expert, some great bottles, and a series of classes might inspire! Check out our list of our favourite wine academies in the major Australian cities below, and have a think about booking a course for yourself. It might be the best thing you ever do. Looking for a truly world-class wine academy right in the heart of Sydney? The Sydney Wine Academy ticks all the right boxes, and has been something of a leading light for the Australian wine industry as a whole. The truly great thing about the Sydney Wine Academy is its range and scope. With their expert tutors and partners across pretty much every aspect of the Australian wine scene, they offer a fantastic variety of courses. Want to become a world-class sommelier? They’ve got you covered. Want a short online course to deepen your knowledge of Australian wine? Their top-rated and affordable 9 week course is the one for you. This academy also looks beyond the land down under, and has courses based on French, Italian, and Greek wines (which goes to show just how quickly the Greek wine scene is rising on an international level - seriously, if you haven’t already fallen in love with Assyrtiko, it’s high time you did), as well as more general wine tasting and appreciation classes, too. You can always rely on Perth to keep things real, and to take a slightly sideways approach to the sophisticated world of wine education. The School of Wine in Perth is a fantastic example of a wine school which is totally focused on the wine and the individual, and it’s one which is gaining something of a cult following, with good reason. Run by Sadie Holmes and Suz Fisher, The School of Wine offers a plethora of quality courses, which range from the casual to the professional. Whether you’re looking for a solid Wine 101 course (three weeks of 2 hour courses to get you up to speed on contemporary Aussie and global offerings), or a proper and certified sommelier course, this school ensures you’re never in a classroom with more than 11 other people, keeping things as intimate and learner-friendly as they should be. Relaxed, totally unpretentious, and brilliantly in-depth and informative, this is an academy which fully deserves its fantastic reputation. Stylish yet accessible, sophisticated yet unpretentious, All About Wine is everything we love about the wine scene in Brisbane. Unlike many other wine academies, this Brisbane institution caters for the more fun and casual side of wine education, eschewing the loftier sommelier courses in favour of one-day wine masterclasses, evening lessons, and wine and food pairing courses designed to up your enjoyment and appreciation of wine in your domestic life. Want to impress your friends with your wine knowledge? Have a hankering to be able to put on the best wine tasting sessions or dinner parties for your mates? This small and enjoyable school is definitely the one for you. 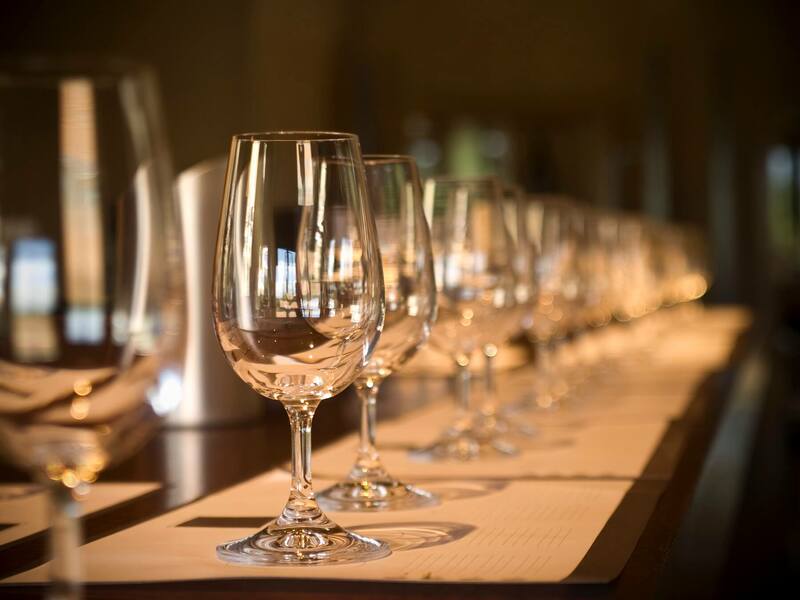 Despite being relatively light-hearted in their approach, All About Wine don’t shy away from packing in a massive range when it comes to their tasting classes. 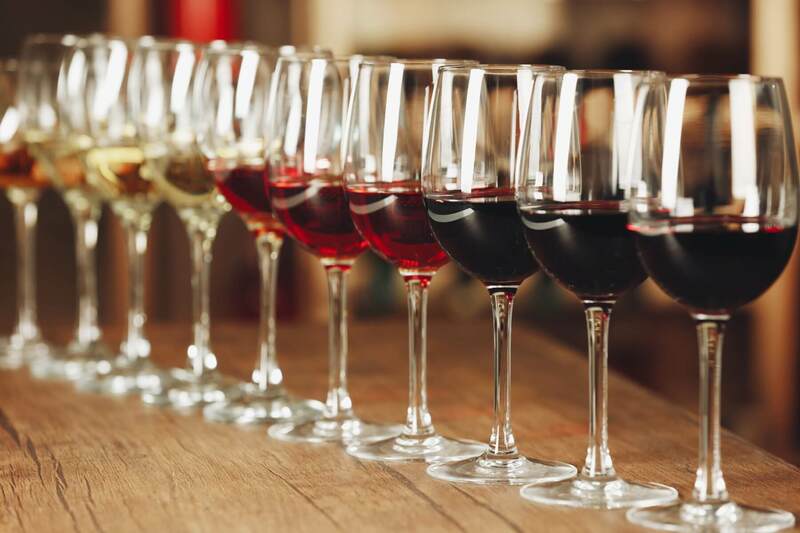 Their evening course (which runs over four evenings, and provides an Australian Society of Wine Education certificate upon completion) presents over sixty wines to taste and learn about - that’s 15 wines per session! The wine scene in and around Adelaide has always been among the finest in Australia, what with the proximity of Barossa Valley, and the constant river of superb vino that flows into the city from that most captivating of Aussie wine regions. As such, it comes as no surprise that there are a decent handful of quality wine schools and academies in the city, offering courses to those looking to take their appreciation of the local produce that bit further. Among the best of the Adelaide wine schools is the Wine Academy, a WSET-certified establishment kickstarted in 2010 by all-round Aussie wine guru Alex Pritchard. The Wine Academy is based around offering the WSET (Wine and Spirits Education Trust) level 1 and level 2 courses, both of which are perfect for really getting to the heart of what makes each grape varietal unique, and which allow wine lovers to truly take their oenophilia to the next level. The Wine Academy also specialises in bespoke wine parties, allowing you to host an expert wine tasting event in your own home or office. If you’re based in the beautiful city of Melbourne, and can’t get enough of the amazing wines produced in and around the region, then a short or longer, more immersive course at the brilliant Melbourne Wine House is something we’d highly recommend considering. Housed in the stunning redbrick Wine House, this school of wine has garnered a powerful reputation for classy, deeply informative, and highly regarded lessons in oenology, wine tasting, food and wine pairing… and pretty much everything else connected to wine education. The appreciation courses at The Wine House are particularly highly regarded, and see the expert sommeliers who run the courses taking their students through specific French, Italian, Spanish, German, and - of course - Australian wine regions, and honing in on what sets these regions apart from all others. 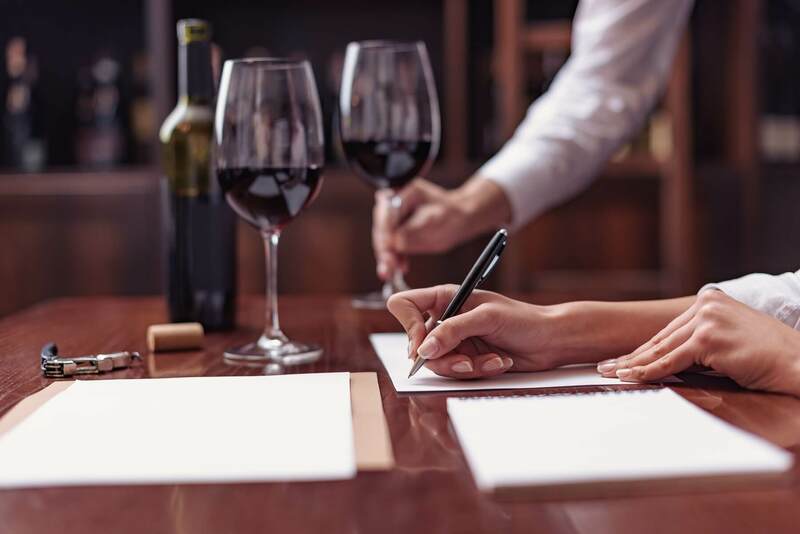 The school also offers certified WSET courses for those seeking careers in the wine industry, and a number of single day and evening classes aimed at a more casual and fun-seeking audience. When shopping for wines, do you often find yourself drawing a blank? Discover your top three wine matches by taking our wine palate quiz!